It took way too many years for me to find effective head pain relief. 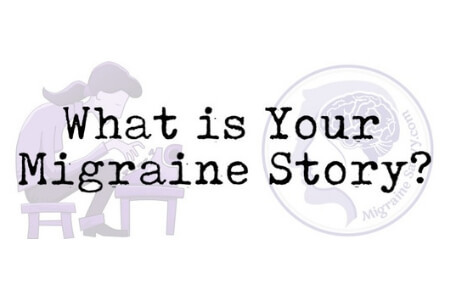 If you line up all the days of my life that I’ve lost to the unbearable physical and emotional agony of migraines (about 5,880 days), you’d be looking at a 16 year stretch. That’s 16 years of suffocating misery, hugely debilitating pain and - for a very, very long time - no light at the end of the tunnel. Until I was 29, migraines didn’t feature on my radar at all. I was well on my way up my chosen accountancy career ladder, happily married, super athletic and I generally went to bed every night happy with what I was achieving with my life. But then I had a car accident and about 8 months later, the first migraine struck. And from that point on, they struck relentlessly. The car accident was blamed to begin with, but no chiropractor or osteopath could cure me by realigning my musculoskeletal structure. 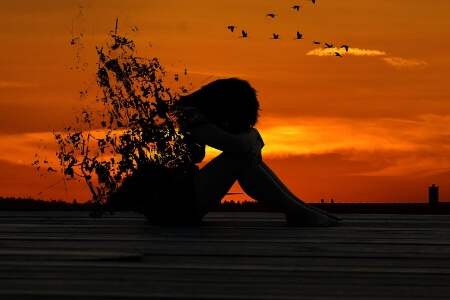 So, as the migraines took hold, the finger of blame was pointed elsewhere: to my hormones, to my anger issues, to the stress of my job, to the way I was thinking… you name it, it got the blame. I couldn’t even begin to count the number of different treatments I tried over that 25 year period, each one resulting in hopeless defeat and an increasingly miserable resignation to the migraines’ reign of terror. 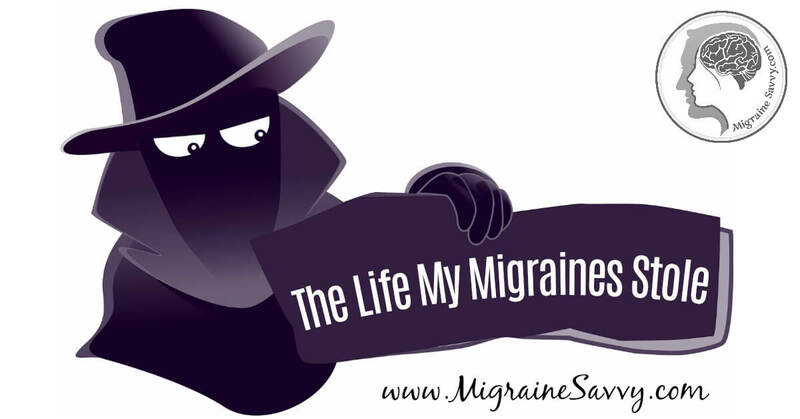 Migraines broke everything I had: my career, my relationships, my self-esteem, my confidence, my body and my sanity. Their onslaught left me utterly depressed, alone and barely functioning at all. Until, at my lowest point, I realized that I still had enough strength left to want to take back control of my life. Migraines were stealing my life, and it was up to me to take the power back. So, I got help from professional therapists to (finally!) create an effective pain management strategy. I started learning about nutrition, meditation, Chinese medicine, acupuncture and energy healing. I changed the way I thought about everything, gave myself THE most thorough health-overhaul I could, and gradually, day by day, I started to steal my own life back. While it’s true that migraines stole many, many years of my life, I’m now at a point where I can recognize the value of the alternative life they inadvertently gave me in return. I’m healthier, more grounded and more positive than I ever would have been if they hadn’t invaded my life. I’m more resilient and capable and knowledgeable than I otherwise would have been. I’ve discovered new experiences, new directions to focus my energy and new (wonderful and remarkable) people on my rerouted life road. And I’m passionate about sharing my knowledge and decades of personal experience with all of its lows, highs, failures and successes with anyone who’s being terrorized by thieving migraines right now. That’s why I’ve written an ebook (Migraine Management: How to Reduce Anxiety, Manage Pain and Prevent Attacks) and a practical, comprehensive Pain Management course. I’ve designed these resources to make it easy for fellow sufferers to start taking back control of their lives right away. Today! 1. Most importantly, start with the right diagnosis. This is essential for effective head pain relief. You need to know what type of migraine you have if you’re going to have any chance of treating it effectively. If your doctor isn’t familiar with migraines, make sure you’re referred to a specialist, or seek one out yourself if you can’t get referred. As soon as you have an accurate diagnosis in the bag, you’ll know exactly what you need to be dealing with. My very best piece of advice: learn to identify your early warning signs and symptoms. You can reduce the severity of your migraines significantly if you act early enough. 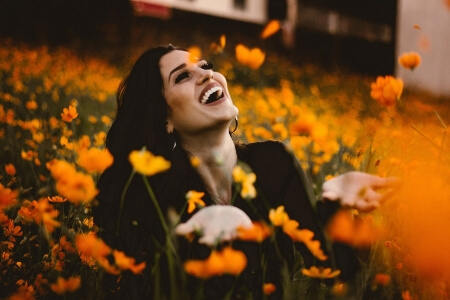 Springing into action at just the right time is an essential part of managing your migraines, and is something I cover in depth both in my book and my course. 3. Take the time to develop an effective pain management strategy. If you really don’t want to (or can’t) take medication, make sure you take the time to develop an alternative pain management strategy. This is crucial, because you’ll definitely need something to take the edge off the pain at the very least. I’d always encourage experimenting with medication first - it might take a little time to find what works for you, but when you do, it can be revolutionary. Finding effective head pain relief can take time, it's trial and error so don't put it off too long. They can become more severe and chronic if left untreated! It’s okay to be scared. It really is. The pain, the uncertainty, the anxiety… it can feel so overwhelming and insurmountable. But you can alleviate the fear dramatically if you take charge of the situation by getting your medication sorted, creating a watertight pain management strategy and having survival plans at your fingertips whenever you need them. It’s soooooo easy to simply hate the migraines, your body and your life with a venomous, frightening force. I’ve been there - for a long time! But I hope you’ll find comfort in my story. I’ve been migraine-free for 3 years now (3 whole years!) so, please, if you do one thing, persevere. Things can and will get better. Next time the Migraine Thief threatens, know that I’m in your corner! 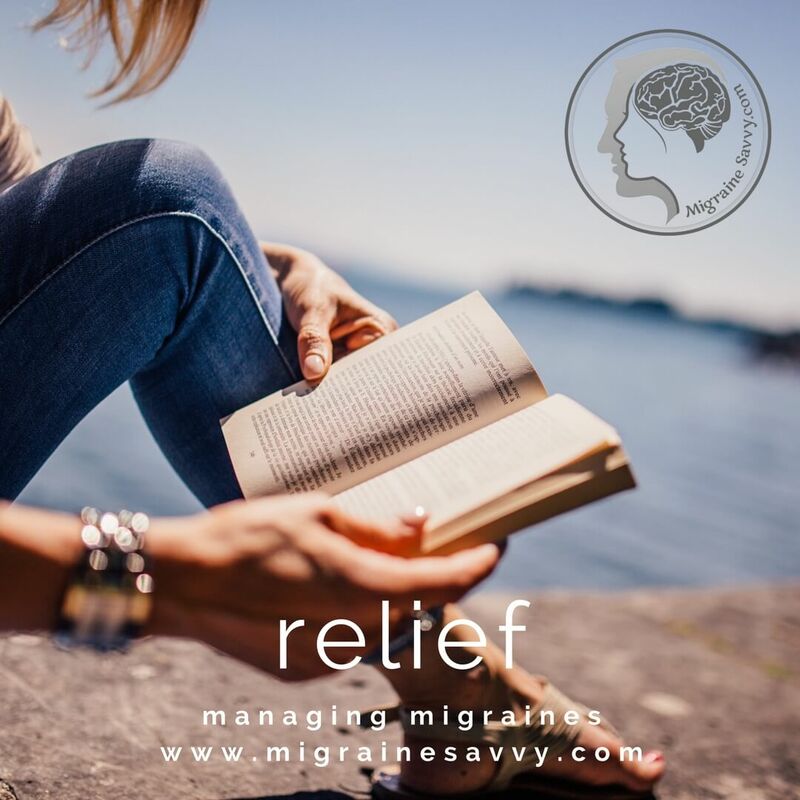 If you’d like to start by learning about building resilience, reducing stress and anxiety, and understanding exactly how you can manage your migraines, check out my book here. 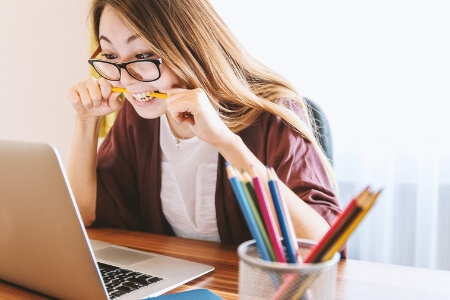 If you’d prefer a hands-on, practical, step-by-step approach to getting your pain management plan in place and learning how to manage the seemingly unmanageable, I’ve got everything covered for you in my comprehensive course right here.